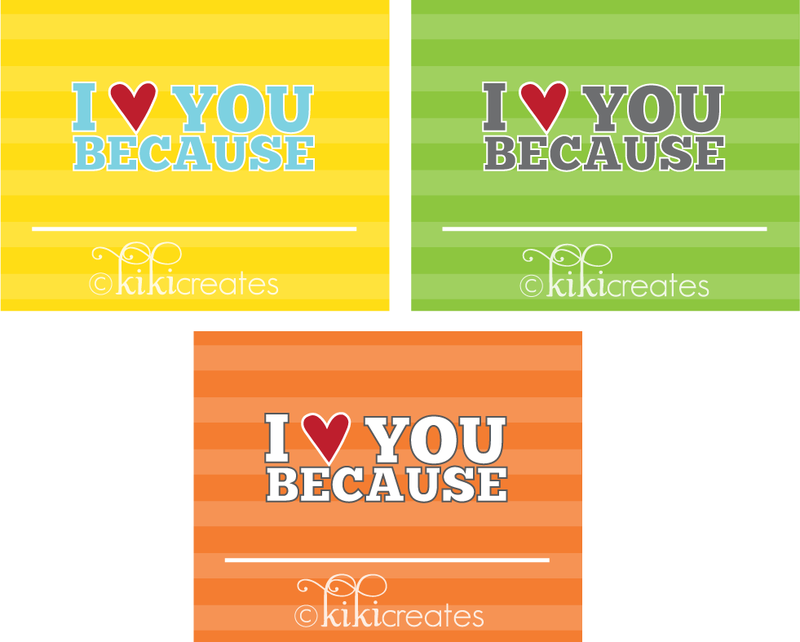 kiki creates: i love you because SALE! i love you because SALE! Well used throughout my home is the print that is on sale today! 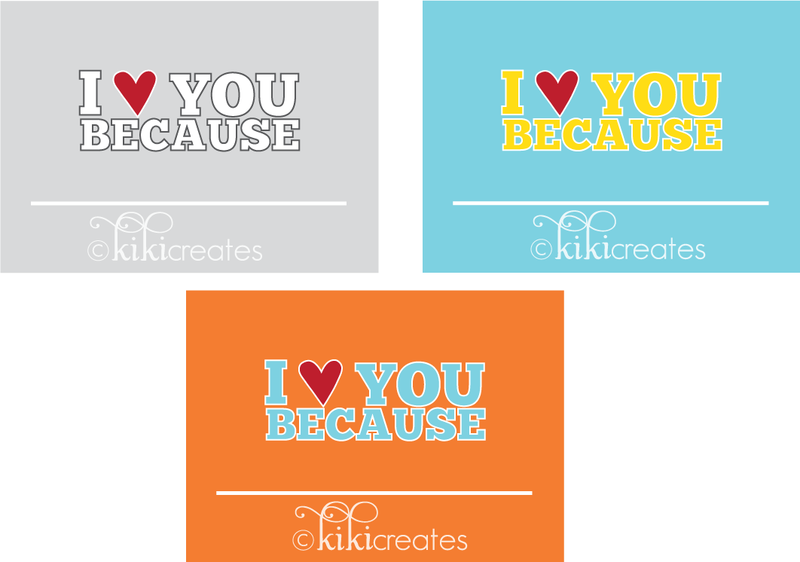 The I love you because print is by far the most popular print in my shop..and I think for good reason. 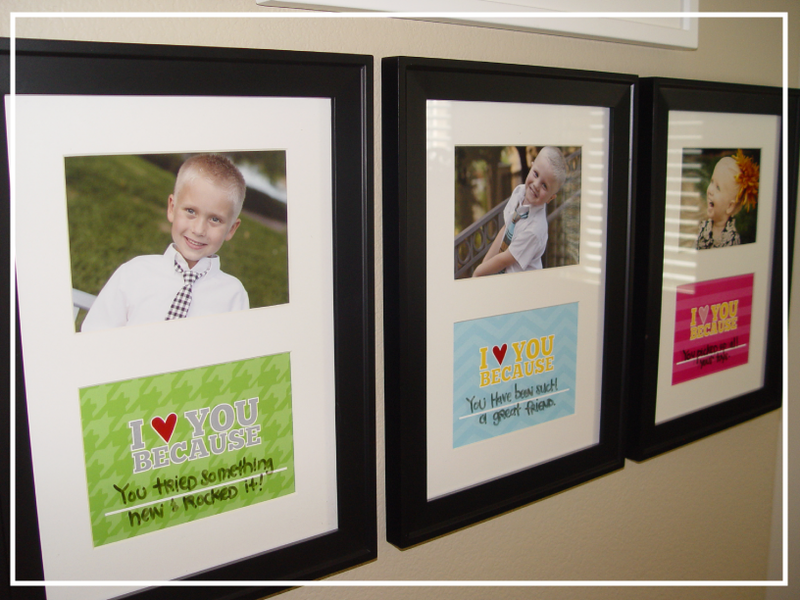 It is such a fun and easy way to write a little love note to your kids, spouse...anyone, really! 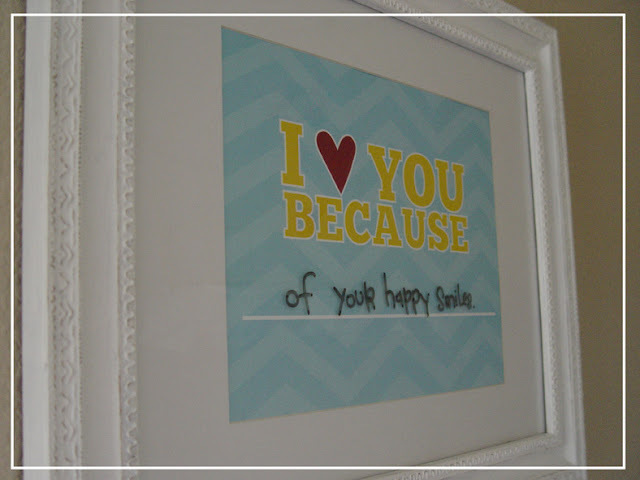 The print is used by placing in a glass frame and using a dry erase marker to write reasons you love that sweet someone in your life..it can be changed out as often or not as you would like. 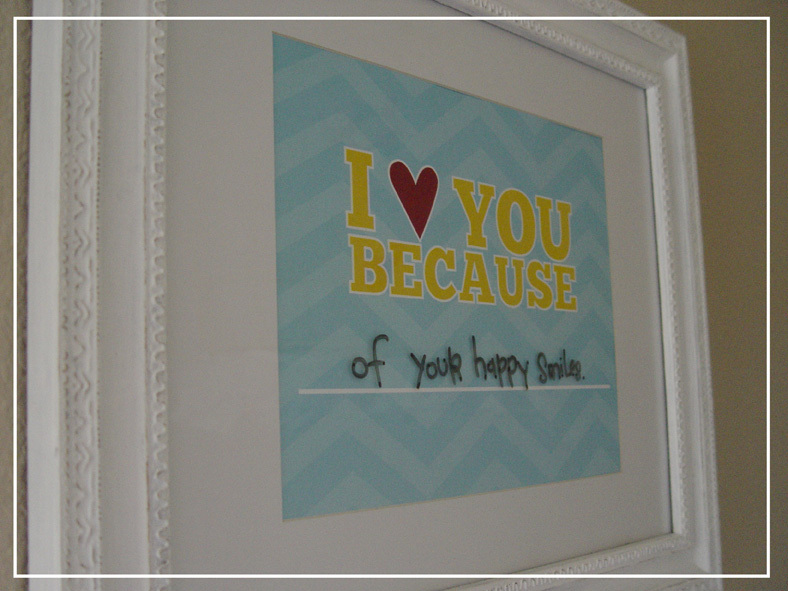 My mom has a large one hung in her bedroom and writes love notes to my dad (isn't that so sweet!). I have even had customers buying them to use in photo shoots! I love hearing how they are being used. It's always fun when my kids see a new note..they giggle and laugh about what I write and then after a day or two they start erasing letters to make funny messages to each other...and then they laugh some more. 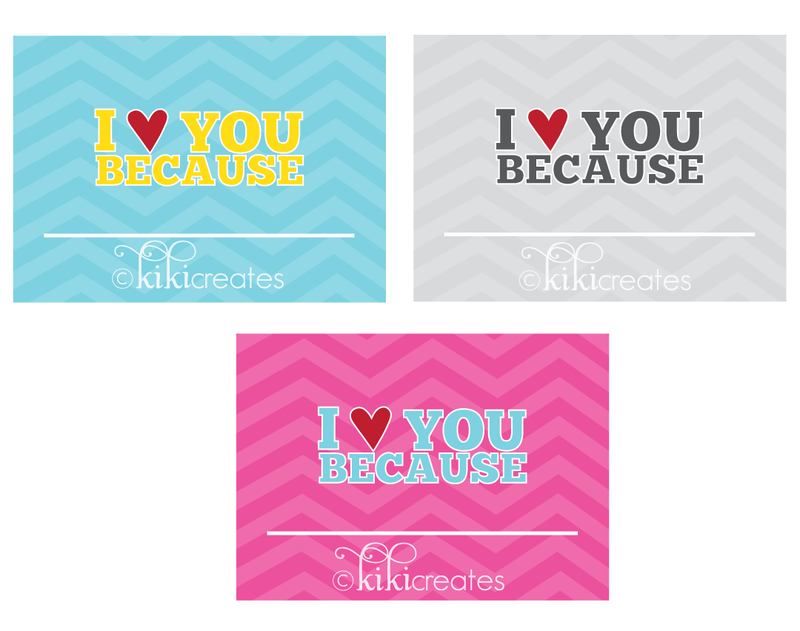 By far, the most popular is the CHEVRON I love you because. 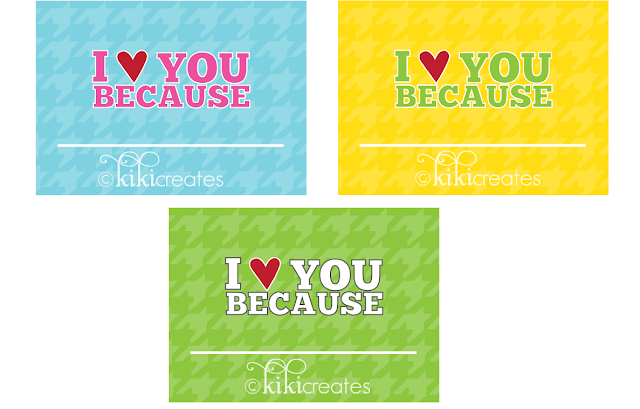 Each print can be made in any of 7 colors: ocean, smoke, rosy, grass, tangerine, yellow or lilac. This is the first time I have put these prints up for sale by themselves. I thought it would be really fun to put them at a price that anyone can afford...so until MONDAY, DECEMBER 5th, these will be the prices for the I love you because prints. 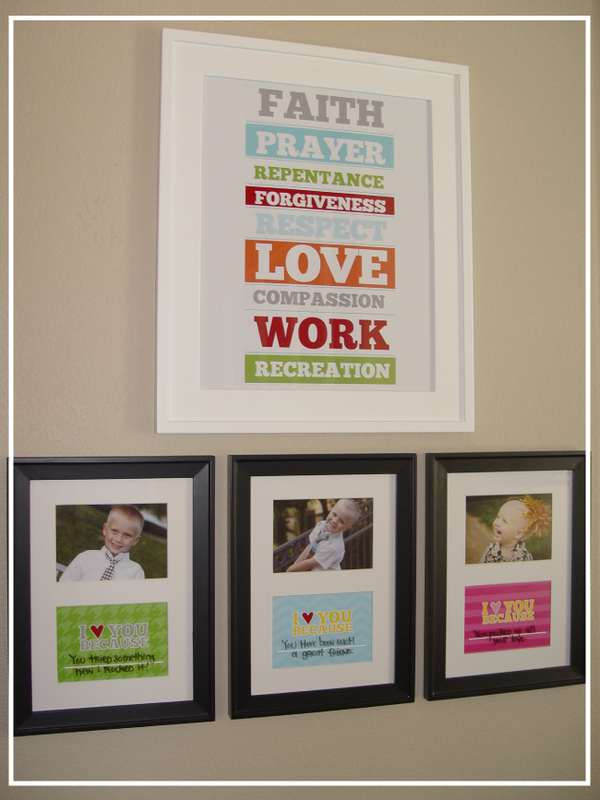 The more you buy, the more you save..and remember, these make a perfect wedding, anniversary or gift for grandchildren, etc. so STOCK UP NOW! I want 4-5x7 prints, all chevron, ocean with yellow writing, smoke with dark gray writing, lilac with white writing and rosy with ocean writing. You can purchase an 11x14 or 11x17 size at my shop, but this sale will be primarily for 5x7 and 8x10 sized prints! 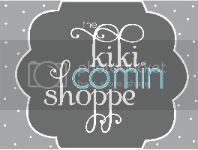 Once you email me, I will put up a listing for you in my shop, I will send you a link and you can purchase! 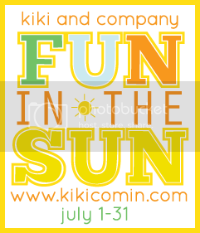 This is the lowest price these have been and will be for awhile so take advantage NOW! 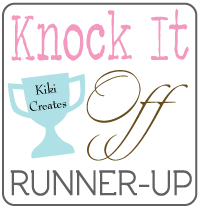 :) Thanks for stopping by, and of course, send your friends over as well! I would like to do exactly what you have in the pictures with your children, but I'm wondering are those a 5 * 7 or an 8 * 10 print? Also, do you remember where you bought those frames?